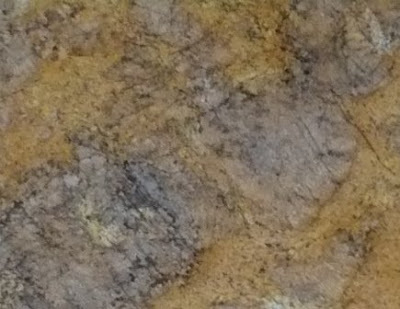 Kitchen and Residential Design: Reader question: Where do I look at granite slabs? Reader question: Where do I look at granite slabs? Help! I'm renovating my kitchen and want to put in natural stone (Granite or marble) countertops. Can you give me the name of a supplier who has full slabs that I can go and look at? I want to be able to pick my own slab and have that turned into my countertop. Hmmm. You didn't tell me where you are so I can't recommend anyone. But if I were you, I'd do a Google search using terms like "granite fabricator + [my town]." The addition sign isn't needed any more but old habits die hard. Your instinct to look at slabs of stone before you buy anything is the correct one though. Wanting to look at slabs is a good idea, but it's more than just a good idea. It should be the standard operating procedure of every vendor involved in your kitchen renovation. Never buy a natural stone anything from someone who won't let you look at full slabs. I don't care how tight and repetitive the granite pattern in question is, natural stone needs to be seen as full slabs. 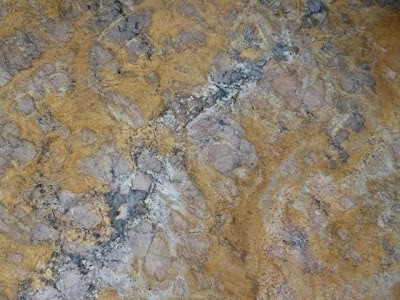 All natural stone has color variations and some of them are hugely consequential. 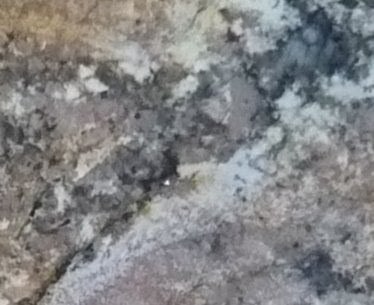 It is impossible to get a feel for what granite looks like from a small sample. The same goes for marble, quartzite, gabbro, serpentinite, limestone, sandstone, travertine, sinter or any other dimensional stone. I have boxes full of 4-inch by 4-inch granite and marble samples, but I use them to put palettes together. As in, "here's your cabinet wood and color, your floor tile, your wall tile, your wall colors and your granite color." 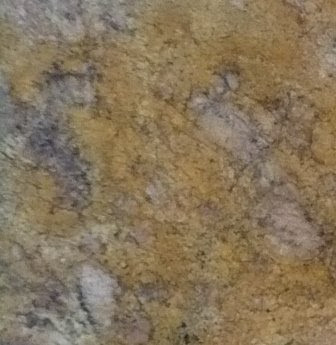 I'm using those granite samples to illustrate colors, not to make decisions about patterns. If you're renovating your kitchen, a really smart first step would be to talk to a kitchen designer. When you're interviewing the designer, make sure that he or she is planning a field trip to a stone yard as part of the process of putting a design together for you. Any kitchen designer worth his salt has a relationship with a stone fabricator already. He or she should be willing to use that relationship to educate you first-hand about your counter options. That can only be done in a stone yard. Scattered throughout this post are a bunch of granite samples. They are similar to the size samples that home centers use to sell granite counters. This borders on criminal activity and here's why. 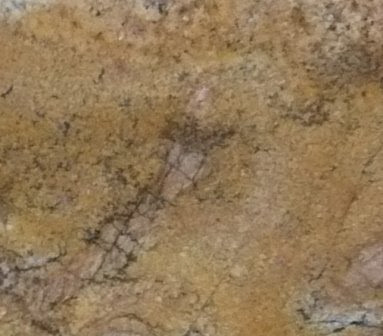 All of these samples are close ups cut from the slab below. Imagine falling in love with the first or second samples only to have the slab up there show up after you've already spent several thousand dollars. Oy! Thanks Susan, I tell people all the time that it's a profession for a reason. The same goes for plumbers, electricians, painters, doctors, lawyers and Indian chiefs. Specialized knowledge requires the use of specialists! Paul, I don't know if this is happening in your area, but I've noticed the quality of granite has dropped in the last few years. Do you ever recommend folks to check the back of the slab as well as the front? I've noticed that there are a lot more bottom feeders out there doing crap work and advertising $29 a square foot granite, but in the mainstream fabricators I'm noticing and increase in options but no real decrease in quality. A lot of that is due to out proximity to the port of Tampa though. 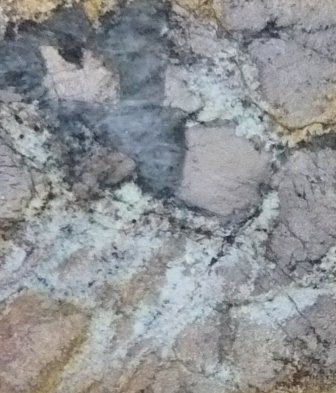 Most of the granite we see is from Brazil and nearly all of it is 3cm. I can't remember the last time I saw a 2cm slab in fact. I'm pretty knowledgeable about the stuff but I haven't really noticed anything strange quality-wise. What I do notice is that there has been a huge upsurge in the amount of quartzite I see. Quartzite's always more prone to cracking than granite is and I do caution people about that. I'm a regular at the fabricators I use and I do ask to see backs of slabs from time to time, usually if I see a wide fissure that's been filled in, but other than that I don't. What are the countries of origin of the slabs you're seeing problems with? Yeah, definitely the quartzites but that's a given. Also, mmm, Brazilian granites. The darker colored Chinese "granites" too. Don't rub them or the color will come off on your hand. It's magic!